Investing the assets that donors entrust to us is an important part of our work. 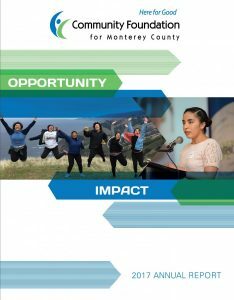 We balance the need for current grantmaking with the goal of long-term growth that will benefit Monterey County residents in perpetuity. We seek to provide clear information about our financial position, investment management, performance and fees. 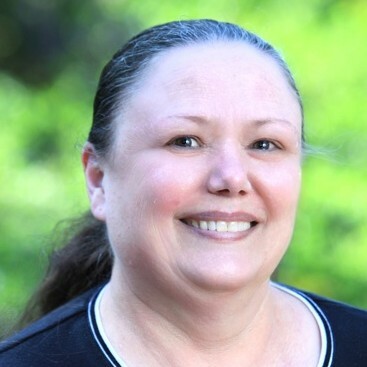 We accept gifts to be administered for charitable purposes in Monterey County and beyond, and part of our responsibility to the community is to report on our financial position and ensure that the assets we hold are managed well. The CFMC is a Non Profit Public Benefit Corporation under Section 501(c)(3) of the Internal Revenue Code. On this page you will find our most recent financial information as well as information about our investment strategy, funds, and fees. There are three investment options for CFMC fund holders. The Primary Portfolio, ESG (Environmental, Social and Governance) Portfolio and the Medium Term Fund. Please see the “Investment Objectives” below or download the Investment Options flyer for more information. Our investment philosophy is based on long-term, endowment investing strategies. Risk management is a primary objective, as well as positioning our portfolio to capture future market gains. Diversification across our portfolio provides greater opportunities for growth while reducing risk. 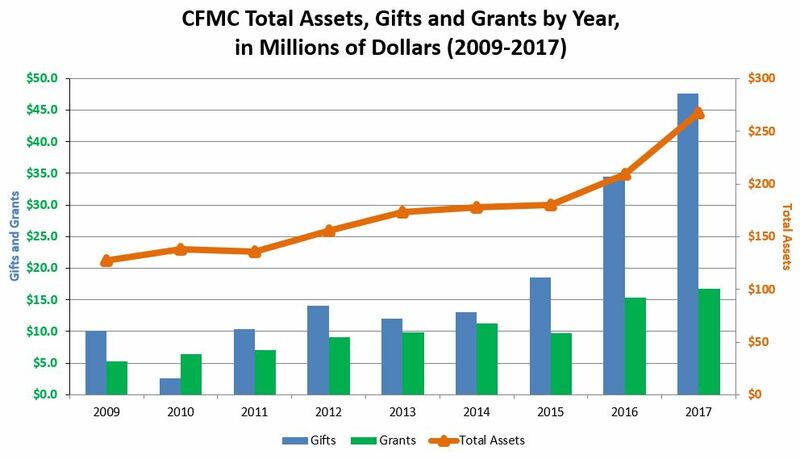 Contributions made to the CFMC are pooled for investment purposes. There are over 350 component, charitable funds in the combined portfolio, and a system of unitization, much like a mutual fund, allocates total return to each component fund. 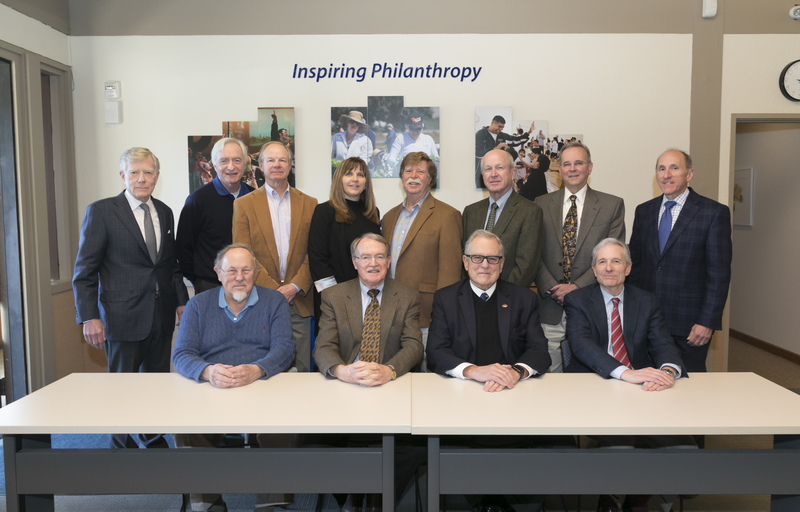 These charitable funds represent a collection of the interests of individual donors and agencies who have united to increase effectiveness and assure the availability of future philanthropic resources. The advantages of pooling funds is that it permits greater diversification of investments than would be possible for single funds. 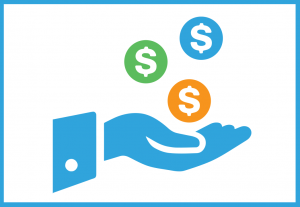 The CFMC’s investment objective for the Primary Portfolio and ESG (Environmental, Social and Governance) Pool is to earn a return that allows a significant distribution of grants while maintaining a fund’s future purchasing power. Our goal is to preserve the principal while allowing for inflation and expenses. Accordingly, the current target for total return, net of investment fees (total return is defined as income plus change in market value), is 7% per year. The investment objective for the Medium Term Fund is to exhibit lower volatility than a portfolio with an “in perpetuity” time horizon. Relative to the Primary Portfolio, the Medium Term Fund will have a greater emphasis on capital preservation while maintaining some potential for capital appreciation. The fund is appropriate for donors expecting to grant a significant percentage of their funds in the intermediate term (3-7 years) and willing to tolerate moderate levels of risk in order to get an enhanced rate of return (versus cash) over a full market cycle. It is also appropriate for Stewardship Funds whose assets are not endowed. The Investment Committee members are CFMC board members and volunteers with significant business and investment management experience. 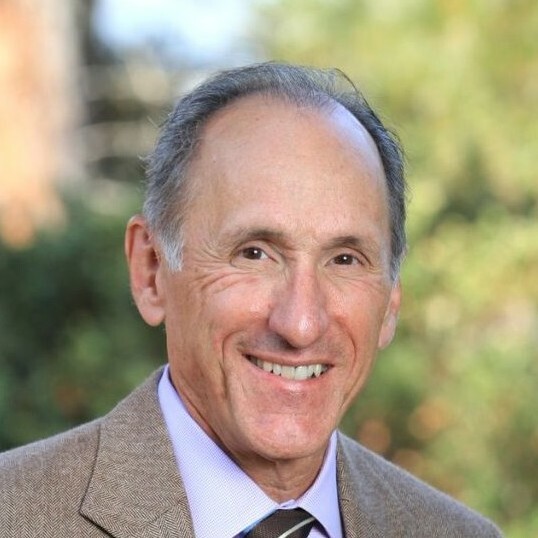 The committee utilizes an investment consultant, Verus (formerly known as Wurts & Associates). The committee is responsible for governance and best practices in overseeing the investment management of the foundation’s portfolio. The committee’s top priority is risk control (primarily through diversification and due diligence). The committee establishes a target asset allocation, selects funds, and monitors the investment performance of these funds. Ken Petersen (Chair), President, Monterey Private Wealth, Inc.
Craig Johnson, Investment Banker, Wood Warren & Co.